The City of Stockholm has tasked Rejlers Embriq with collecting and managing data from solar electricity production at all of the City’s photovoltaic plants in order to allow the City to follow up on its goals for renewable electricity production and to fulfil the authorities’ demands for collection and reporting of electricity certificates. The use of solar energy (direct conversion of solar radiation into heat and electricity) plays a significant role in sustainable energy supply in Sweden, and Swedish companies are among the leaders in Europe. “The City of Stockholm is looking forward to a partnership in which together we can deliver rational, cost-effective management and measurement of the City’s solar electricity production. The primary aim of the agreement is to be able to follow up on the City’s goals for renewable electricity production and tax accounting, as well as to obtain electricity certificates and guarantees of origin for all the solar electricity plants,” says Kerstin Lundvik, City of Stockholm. The assignment involves collecting data from solar electricity production at all of the City’s photovoltaic plants, managing reporting of electricity certificates and converting the collected data into a suitable format for the City of Stockholm’s own database, as well as visualising the production on the City’s solar map. The framework agreement period is two years and can be extended by two years. The option is valid for one year at a time. 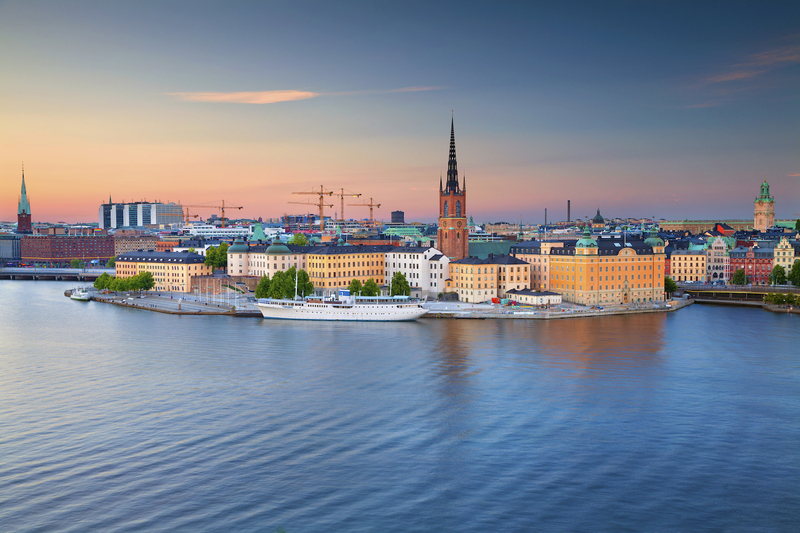 The City of Stockholm is Sweden’s largest municipality and home to over 960,000 residents. Every day the City’s employees work to ensure that residents receive good service based on decisions made by the City Council, committees and boards. The City of Stockholm is organised into district councils, specialist committees and municipal companies. The City Executive Office is responsible for overall governance and follow-up of the councils and committees. Stadshus AB is the parent company of the City’s group of companies, which consists of 16 subsidiaries and two associated companies.